The first posthumous release of a new Michael Jackson song, "This Is It," is scheduled for Oct. 12. Sony Music Entertainment offered few details about the song, except to say it includes backing vocals by Jackson's brothers. Two weeks later, Sony is releasing a two-disc set to coincide with the movie that shows scenes of Jackson rehearsing for his series of London concerts. Jackson died before publicly stepping back on stage. The album includes some of Jackson's greatest hits as they appeared on previous albums. 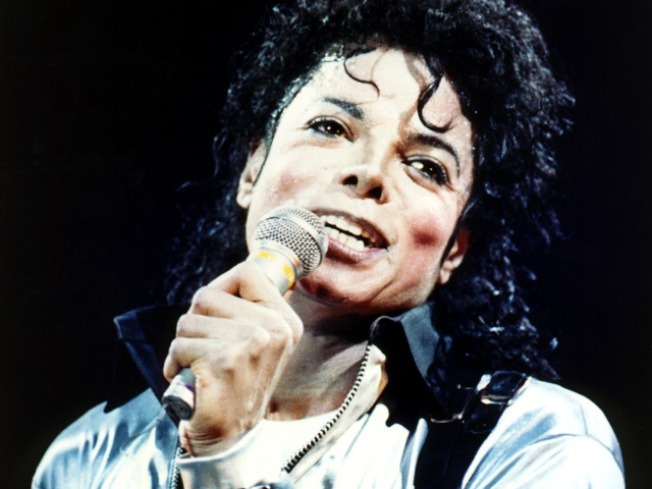 The second disc features previously unreleased versions of Jackson songs and a spoken-word poem from Jackson called "Planet Earth."